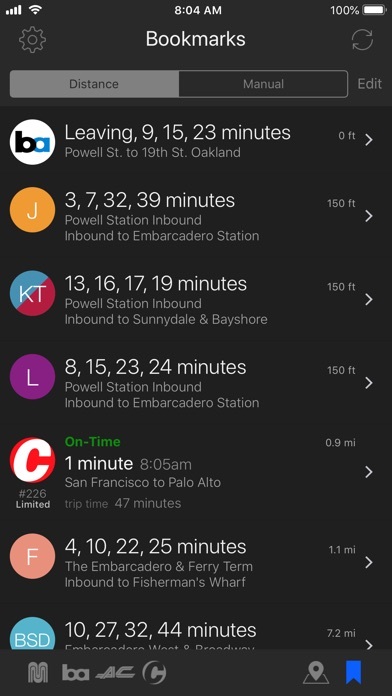 This was one of my go to apps to be able to navigate my commute, it was great simple easy to use and reliable. But this last update made it useless. 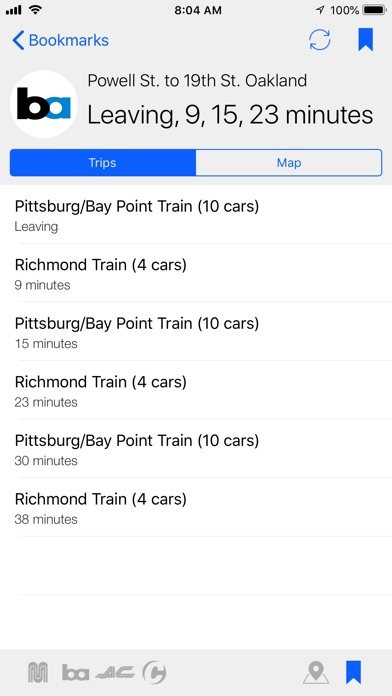 It can’t find the routes. It doesn’t display times. It’s not worth the space it takes up in my phone. Excelent service !! Thank you very much!! Did the Update this morning and now my app is TOTALLY screwed up. 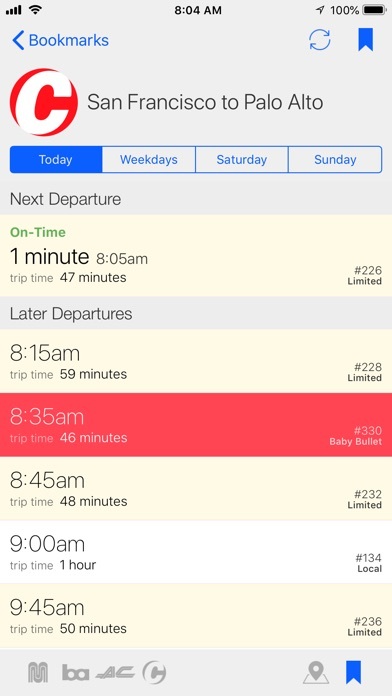 It no longer correctly sorts stops by distance (instead it’s a totally random order). Also, most stop names are incorrect, instead many are the names of months or other random words. The manual mode also isn’t saving. As a result, the app is almost useless now. 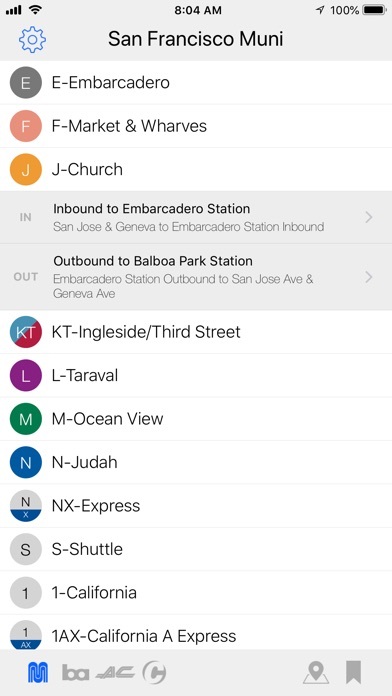 App no longer displays menu of transportation services (muni, BART, etc). Does not seem to be working overall. 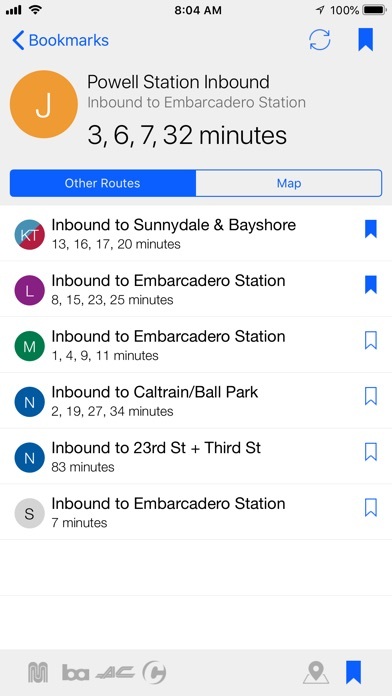 We visit the Bay Area at least once a year and Routesy is extremely helpful in navigating the Muni and BART. Over the years it has become much more accurate. Without Routesy, getting around unfamiliar neighborhoods would be mean asking for a lot of directions. My only complaint is that I couldn’t find anything for the E trolley. Time jumps from 12 minutes to 0 in 1 minute. That is crazy! 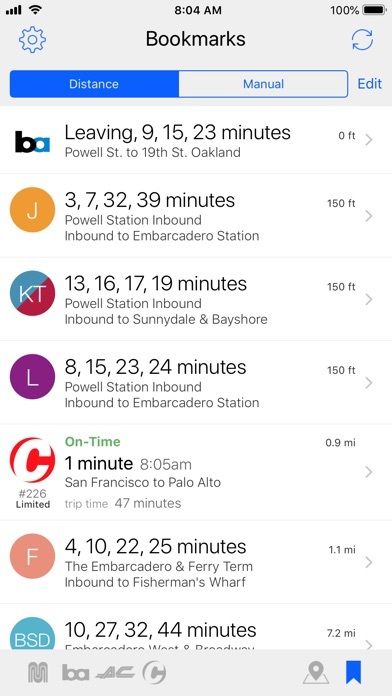 I grew up in SF and I take the bus every single day, so to say I use the app frequently is an understatement! 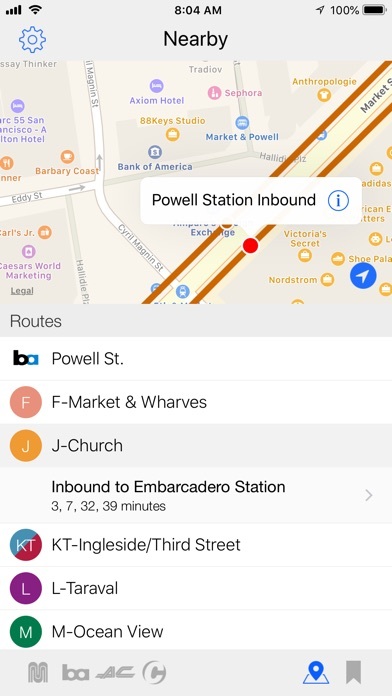 I've used Routesy for years (and this is after trying a bunch of other apps). 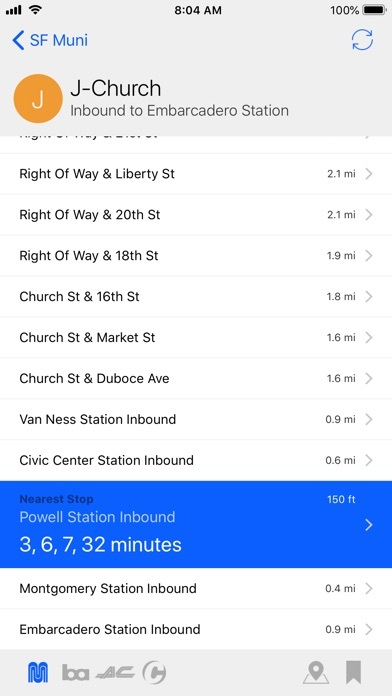 I happily pay for Routesy Pro because after it's done so much for me for free, it's the least I can do for Routesy (plus the Night Mode is hella nice). When I had a problem (which was ONCE in 4 YEARS of use), Steven reached out to me personally and found a solution within the hour. I love this app and Steven more than I love myself!